Raymond Bechard: Captives Rescued in Ohio. Who Else is Waiting? Click on the photo to hear my interview with Pippa Jones on ITalkFM in Europe. 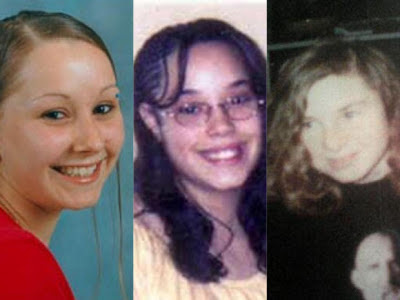 We discussed the deeper stories behind the Cleveland abductions of Amanda Berry, Georgina "Gina" Dejesus, and Michelle Knight.